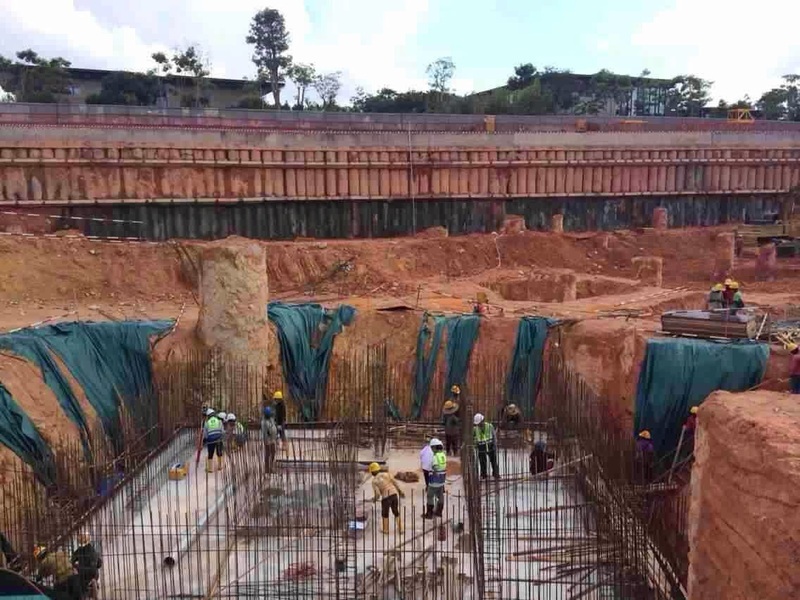 R&F Princess Cove @ Tanjung Puteri is the upcoming ultra residential development in Iskandar Tanjung Puteri, Johor Bahru. It officially encompasses a 116-acre commercial mixed development (HOPSCA - Hotel, Office, Park, Shopping Mall, Club House, Apartment) straddling both sides of the Causeway to Singapore, Tanjung Puteri Waterfront, Johor Bahru, is the Southern Gateway to Malaysia, a prime beachfront real estate with a GDV of RM24.5 billion. 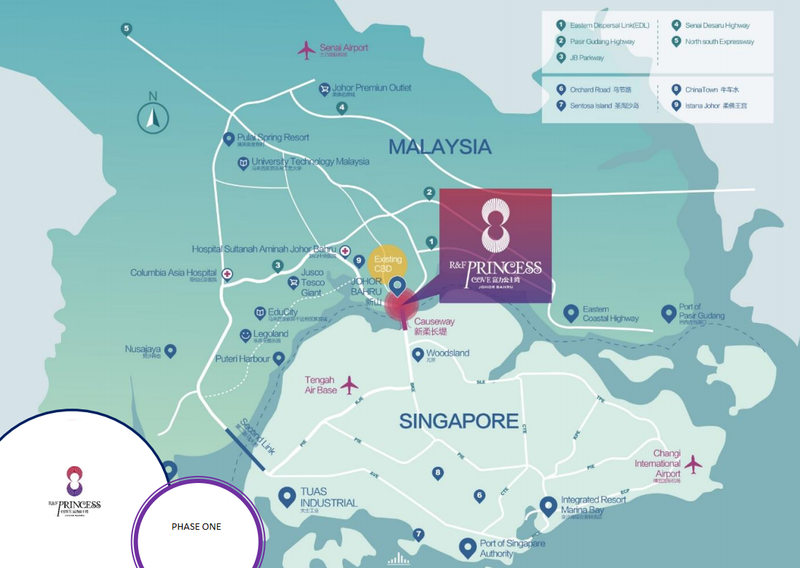 R & F Princess Cove Situated in JB Township is a development which will offer workplaces, SOHO, serviced homes, hotels and resorts, a cultural and art facility, retail outlets and even more. When completed, JB Tanjung Puteri Waterfront will certainly comprise an estimated 41 million sq ft of built-up space. 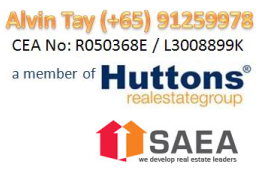 Hong Kong Exchange listed China based company Guangzhou R&F Properties Co Ltd 富力地产 has purchased from Johor Sultan 116 acres of prime land at Tanjung Puteri waterfront in 2013 (3 times the size of Country Garden Danga Bay). 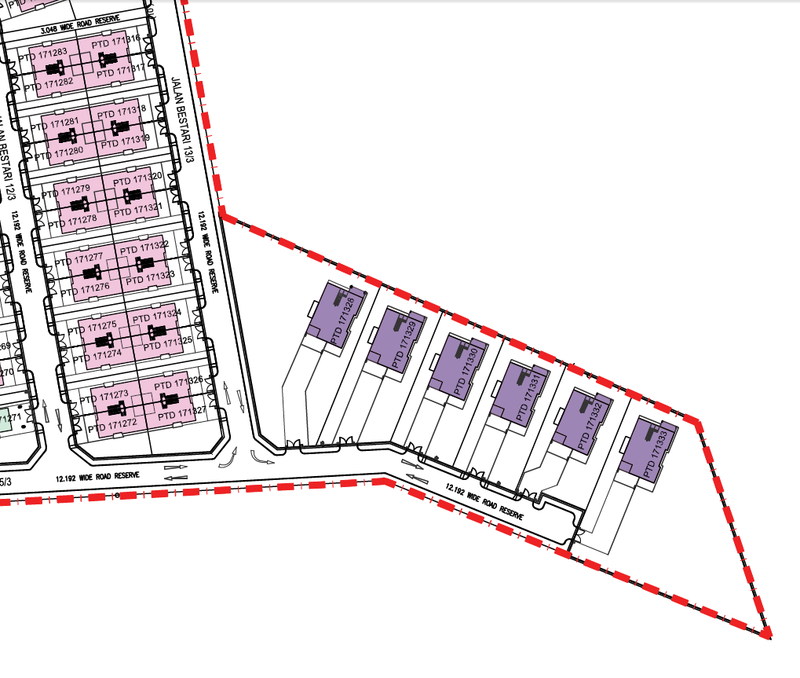 Be one of the proud owner to own a unit next to the CIQs. 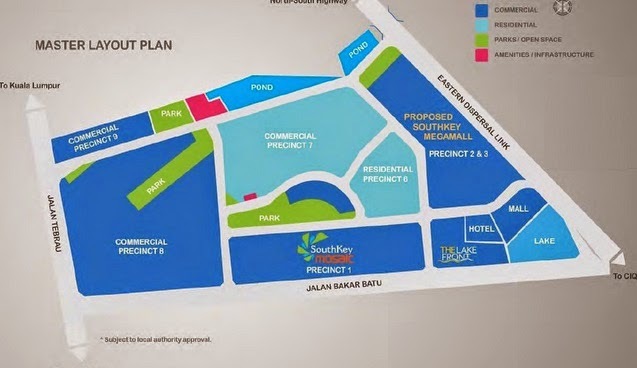 R&F Princess Cove is located next to CIQs and has a very good potential to be beside the upcoming Tanjung Puteri MRT Interchange, whereby this development will be the portal to Iskandar using MRT direct from Singapore. With this Traveling in and out of Malaysia Iskandar will be Hassle Free. 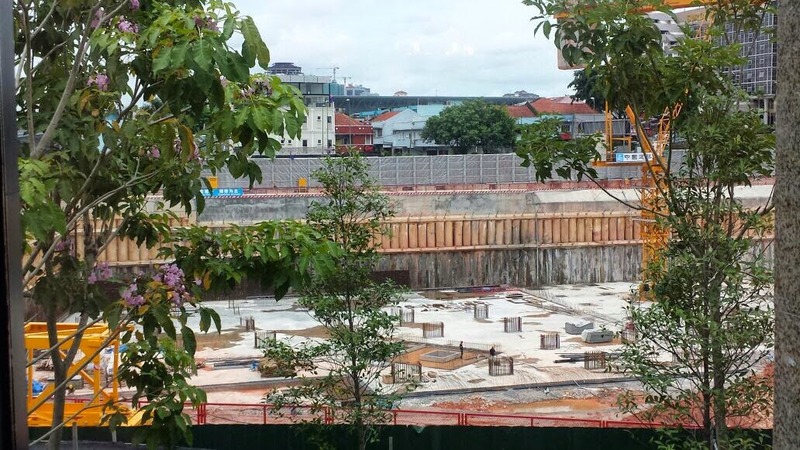 Moreover, In Singapore, MRT always determined the properties Values and probably likewise in Iskandar Malaysia. 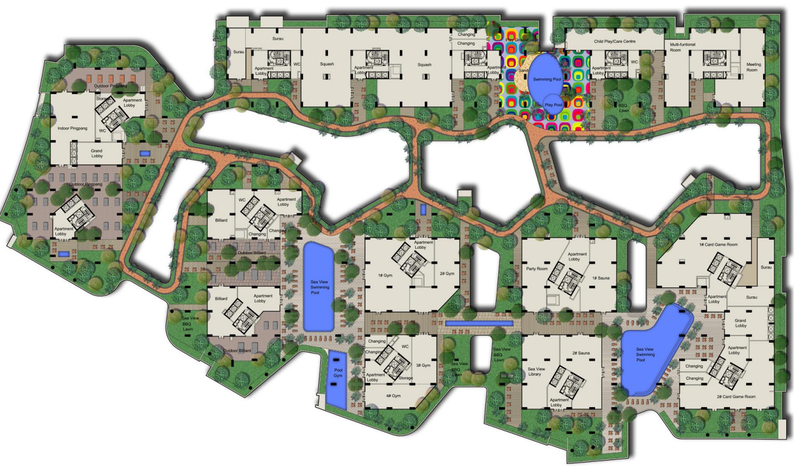 R&F Princess Cove is within distance to South Key Mega Mall. 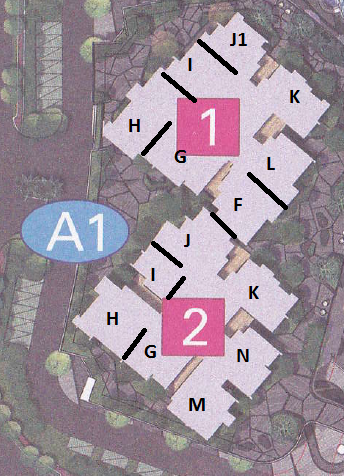 Why Grab R&F Princess Cove? Beside Malaysia CIQs via Woodlands. 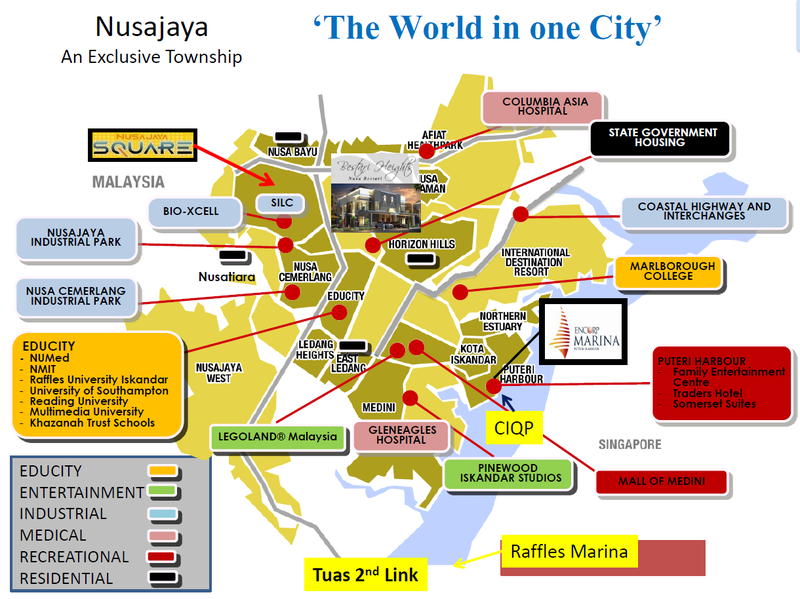 City of Knowledge (Bandar Seri Alam), Giant Plentong, Ponderosa Golf & Country Club, Regency Specialist Hospital, Tesco Extra. 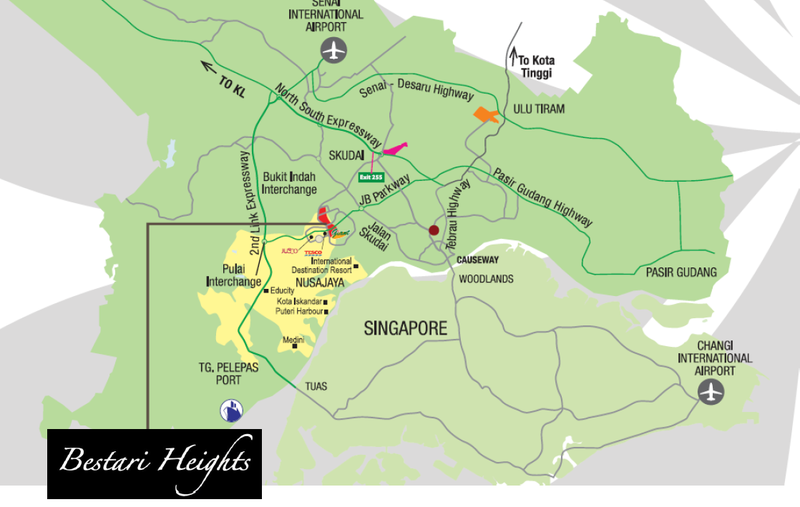 Singapore CBD, Puteri Harbour Family Theme Park, LEGOLAND EduCity/MEDINI, Senai International Airport. 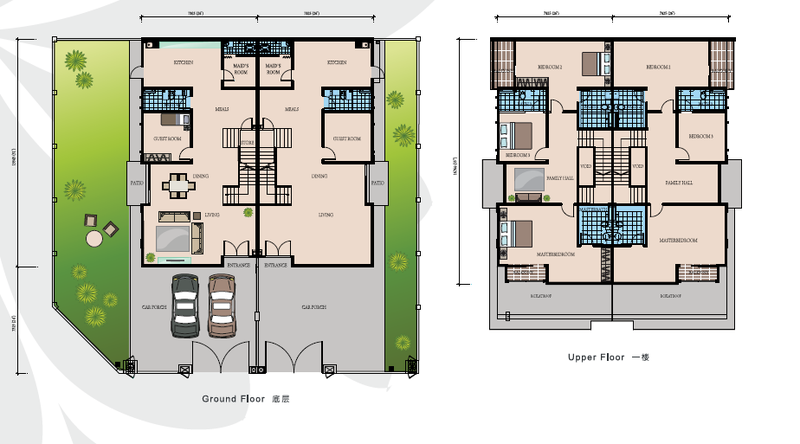 R&F Princess Cove Indicative Price : Price range from RM 750 - RM1350. Do Register for an appointment to entitled you to the Sales Package. 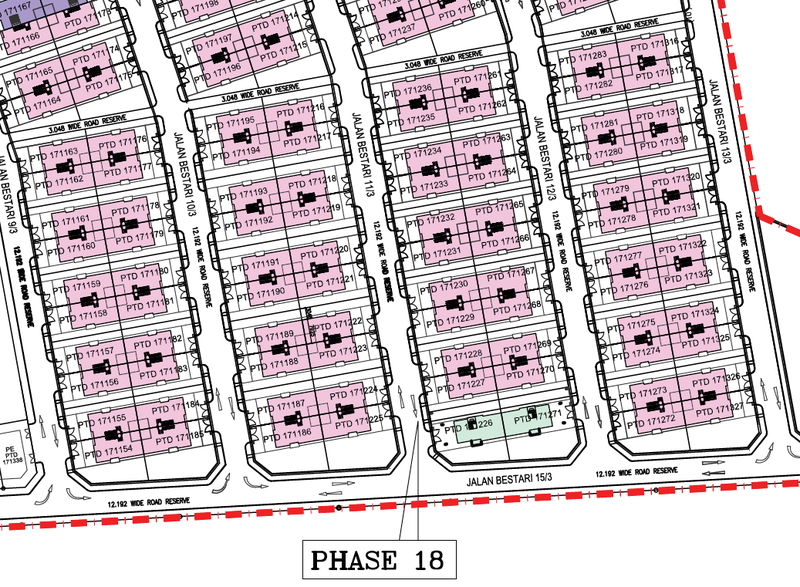 First Phase Part One Residential VIP launched Date: 19 July 2014 Saturday. 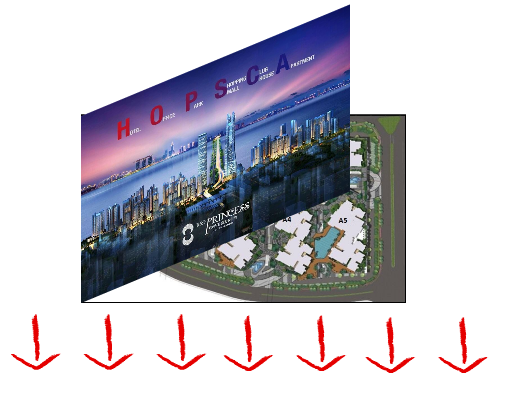 First Phase Part Two Residential VIP Launched Date: To Be announced. A Rare Development at the doorstep near to CIQs check point. 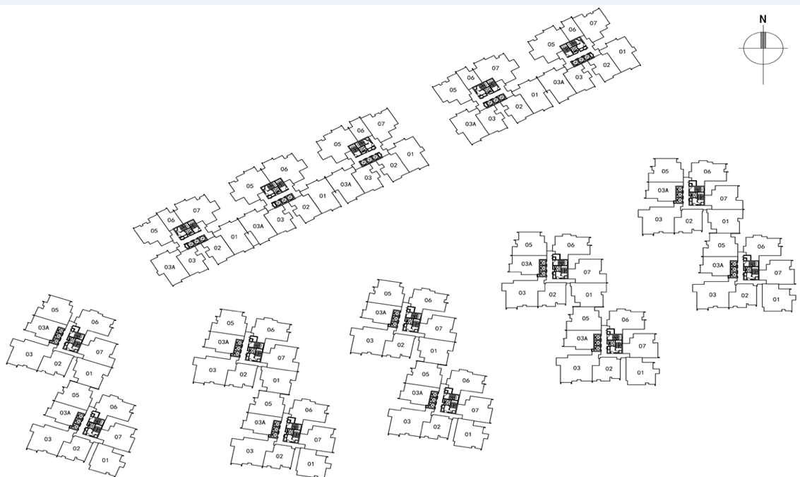 -Select an Unit to your liking. 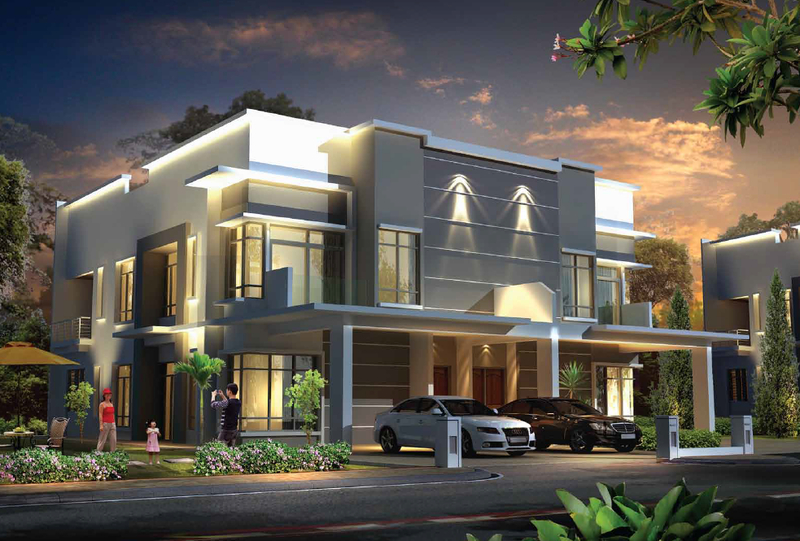 A modern and contemporary enclave , be prepared to be enhanced by KSL’s new development, surrounded by lush landscape in Nusa Bestari- the Expression of Luxury. 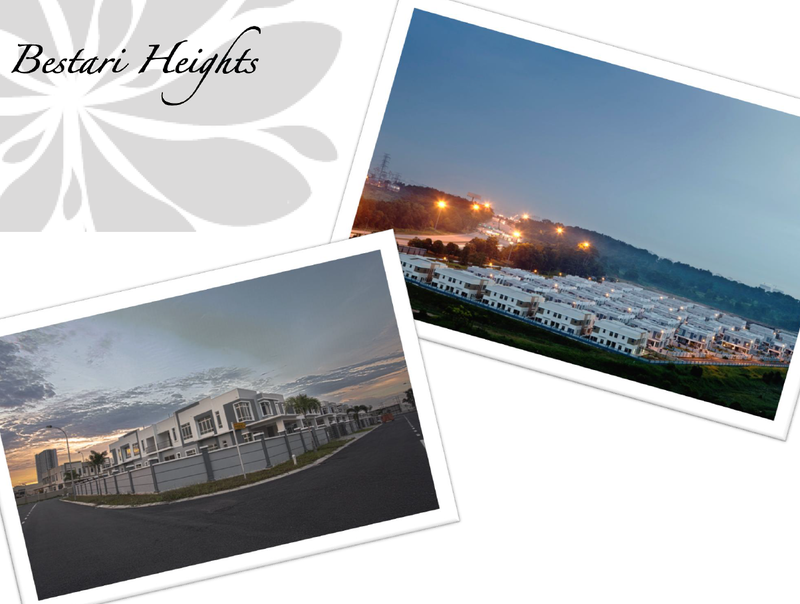 Conveniently nested in the center of Nusa Bestari, BestariHeights offers tropical paradise resort living just minutes away from bustling shopping area, and access to Johor Bahru town and Singapore within 15 minutes drive. Khoo Soon Lee Realty Sdn. Bhd. 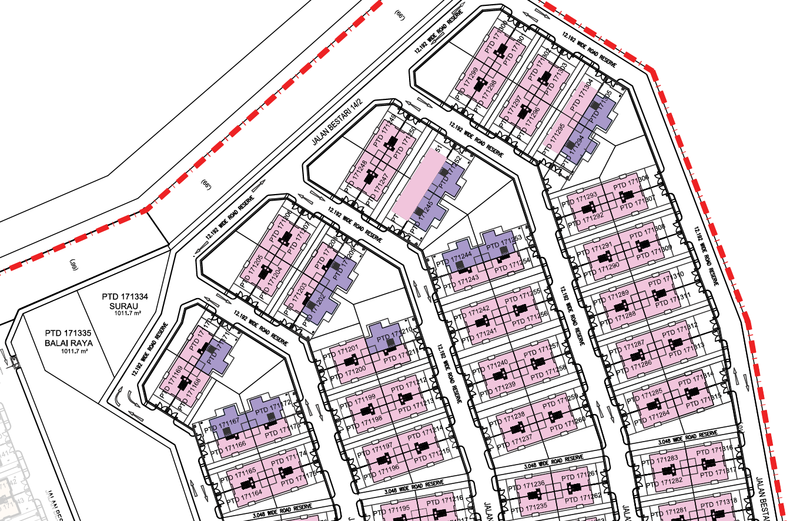 Card access to residential area with CCTVs at the guard post and surrounding the perimeter fencing. 24-hours security guard patrolling is provided.